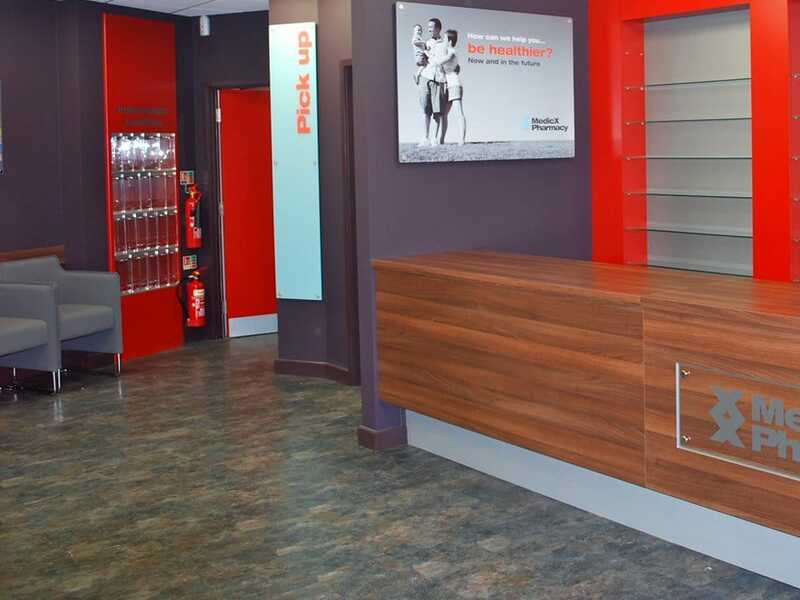 Supplying and installing pharmacy flooring for many years, we know flooring needs to to look fantastic to create a great first impression with customers, while remaining durable, hardwearing and easy to maintain. 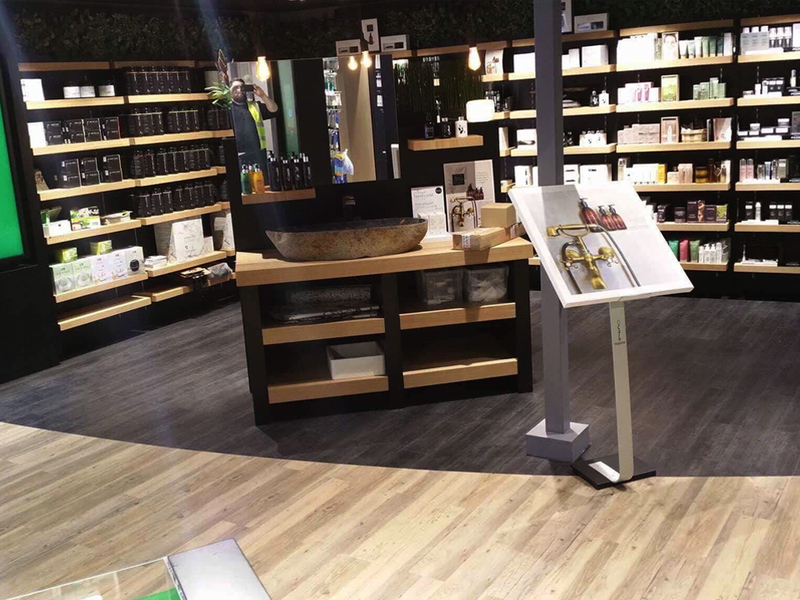 We will take you through the process and help you choose the floor that is perfect for your pharmacy and shows off your products to the best effect. 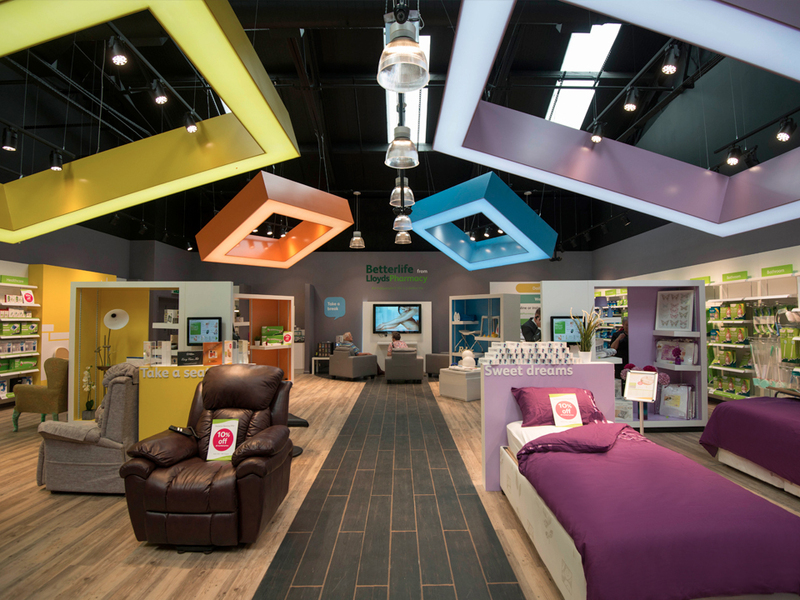 Stebro Flooring is a family business with over 50 years experience – we have the expertise to help you find the perfect flooring to create a unique retail space. 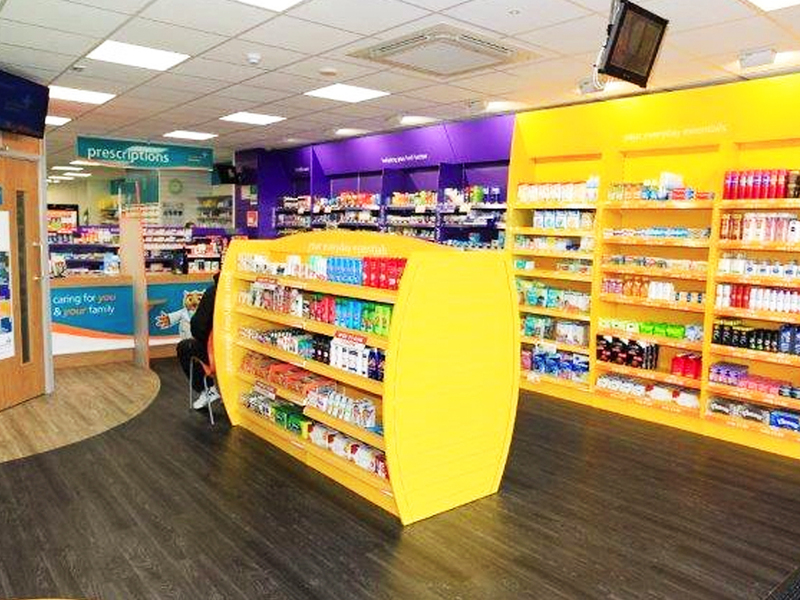 Specialist pharmacy flooring contractors. Looking for advice or a quotation? 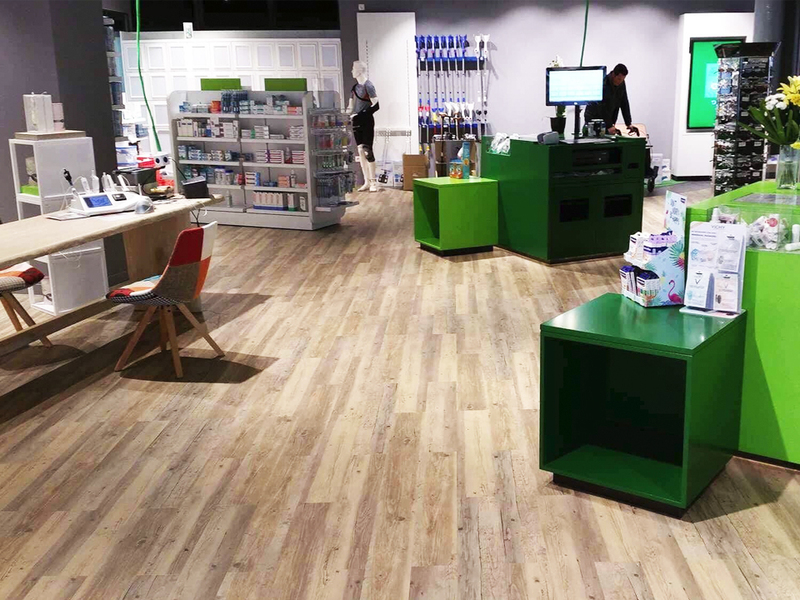 Choose Stebro Flooring for your flooring and you can be assured that the installation of your new floor will be completed by specialists with over 50 years experience in the pharmacy industry. We’re accustomed to working outside normal business hours to reduce disruption to your business and will go the extra mile to ensure your floor is finished to schedule. 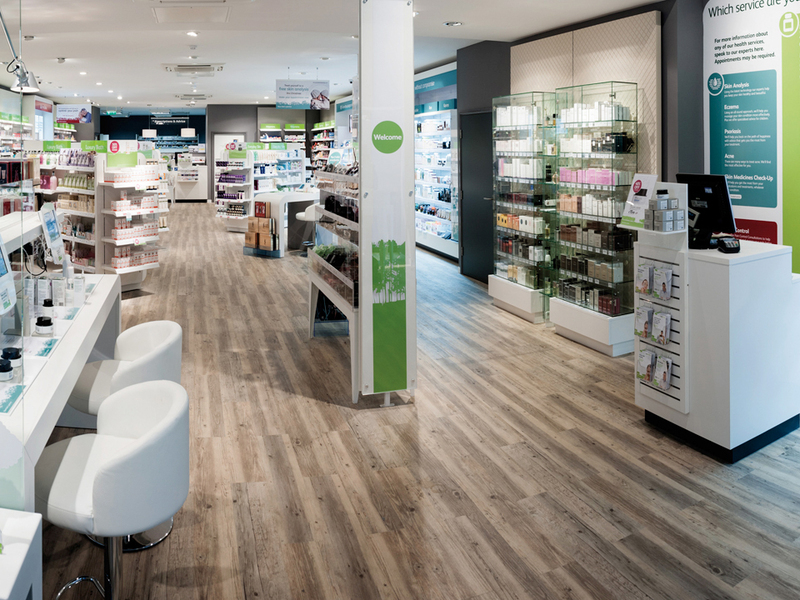 For over half a decade we have been leading suppliers of pharmacy flooring. 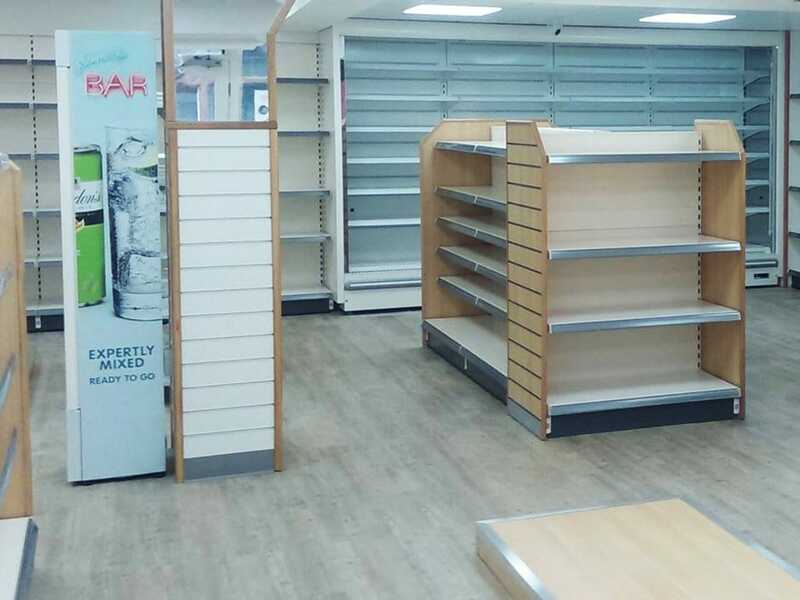 We’ve installed 1000s of floors in pharmacies across the UK and Europe for leading national businesses and independent community pharmacies. 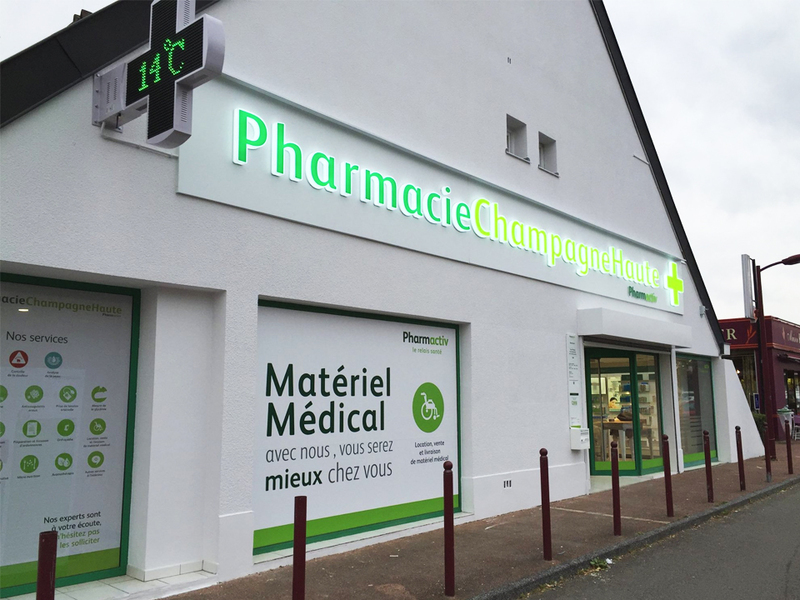 Our pharmacy clients include Lloyds Pharmacy, Lloyds Betterlife, Rowlands Pharmacy, Numark, Pharma Active (France), Lloyds Pharma (Belgium), Med X Pharmacy, Murray’s Pharmacy, Jhoots, Lo’s Pharmacy, Vantage Pharmacy and many more independent pharmacies. All of our clients work directly with one of our company directors who will personally oversee your project from quotation to installation. We believe this is the best approach and it’s one that has helped us to build strong relationships with a wide range of businesses and public sector organisations over the past 50 years. 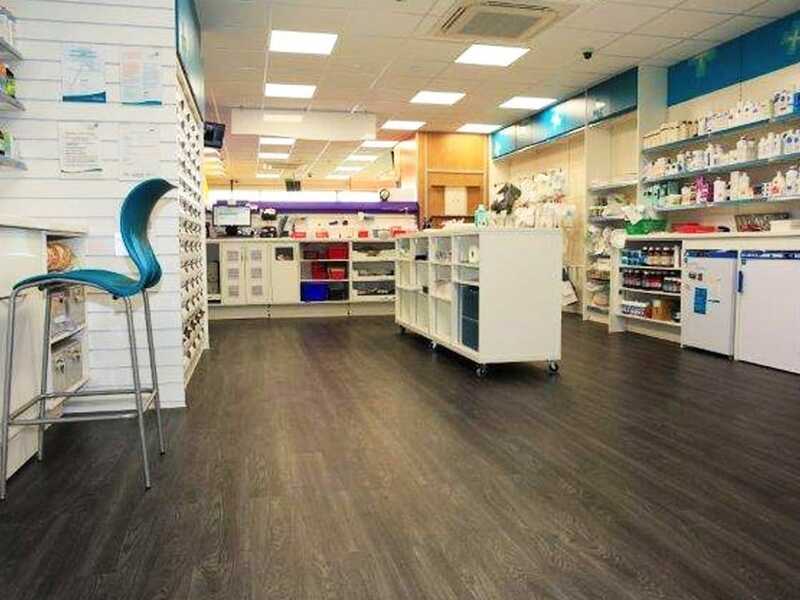 We recommend commercial vinyl flooring as a flexible and hardwearing choice for the flooring in your pharmacy. Available in wood effect with a selection of realistic wood planks in a range of tones and textures or stone effect with marble, slate and ceramic finishes. Unlike natural flooring such as ceramic or marble, vinyl floors are very low maintenance – cleaning is quick and simple with regular cleaning techniques and products. To reduce the stress of your store refit we can use a unique shelf moving system to move retail gondolas. 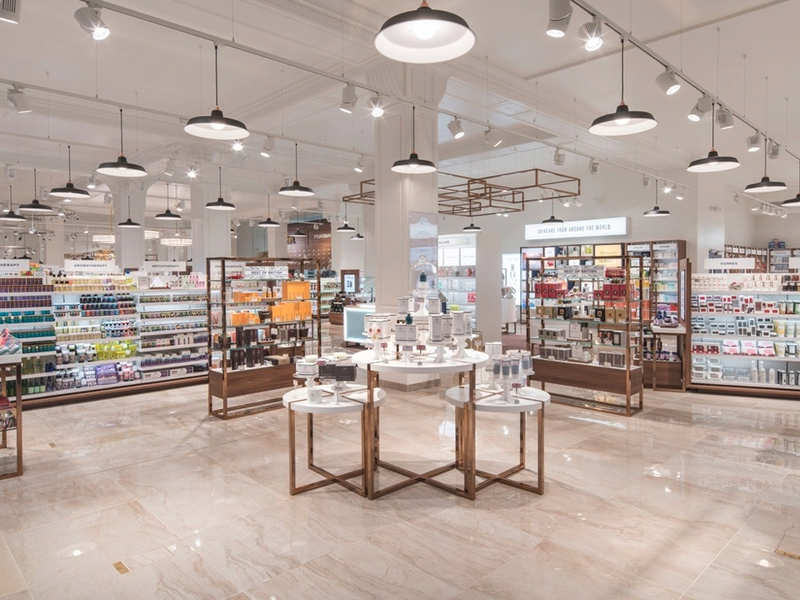 Please contact us for expert flooring advice, to request product samples or for a no obligation quote for the flooring in your pharmacy.